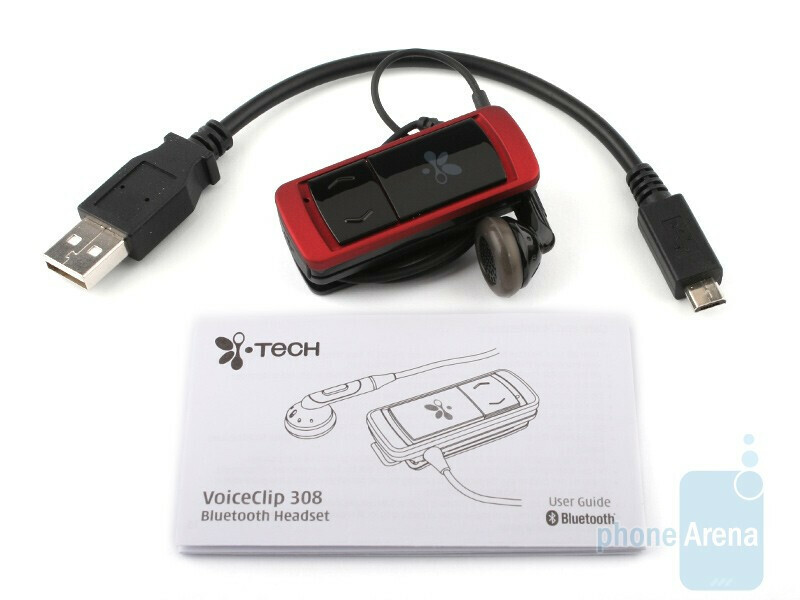 The i.Tech VoiceClip 308 is a Bluetooh accessory with offbeat design. 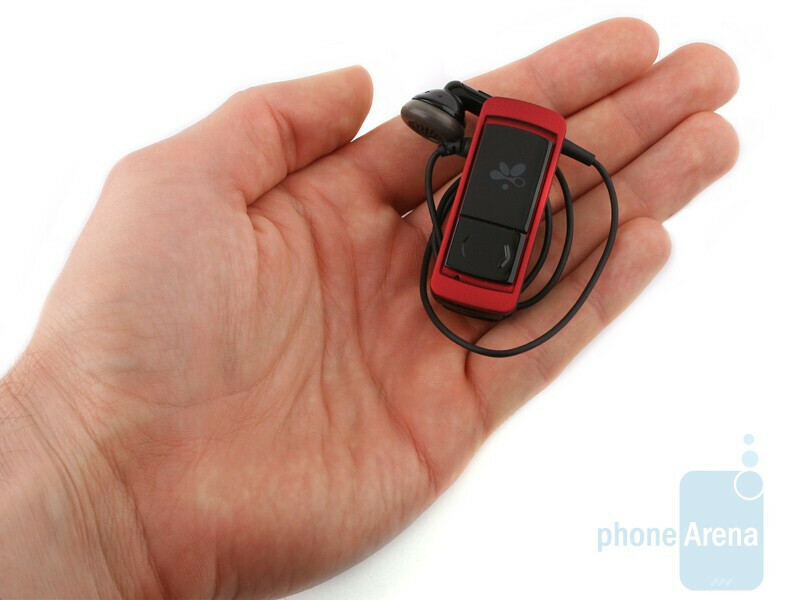 Its body consists of two separate parts – an earphone and body that gets attached to your clothing with a clip. We cannot say we are diehard fans of such a solution, but it does have its advantages. 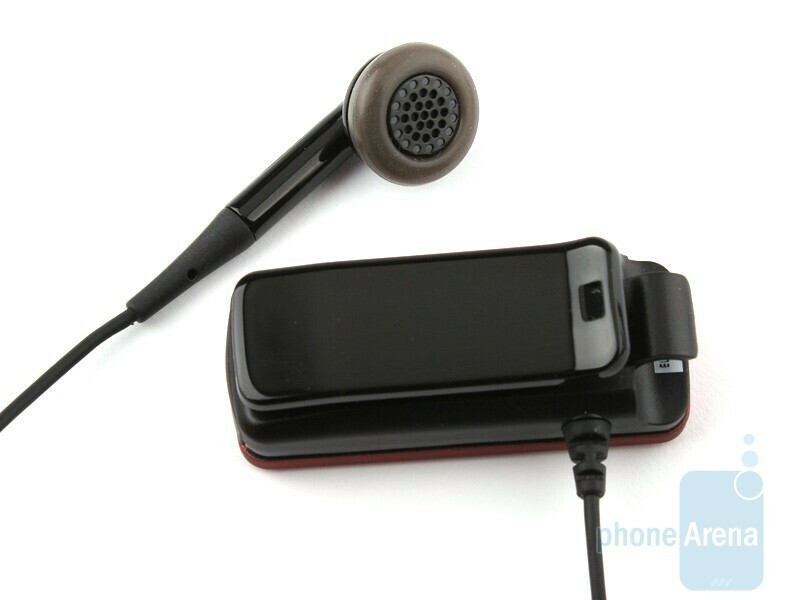 First, the earphone that you wear into your ear is quite light-weighted, plus many of you are probably well used to the shape, especially people who love their audio player or wired, cell phone hands-free. Second, you can leave it hanging down when not using it and quickly get it into your ear if necessary. Aesthetically, however, the design is certainly not a big hit really. The body, along with the clip, is rather bulky and hefty for such a device, not to mention you just have to keep it close to your mouth. In other words, you will be able to impersonate a secret agent by speaking to your lapel. Moreover, the buttons of the volume rocker are exceptionally hard to press, so you will have to exert quite an effort in order to operate them properly. Fortunately, the universal button is much handier to use. As a whole, the i.Tech VoiceClip 308 is a whopper and rather unappealing to look at. 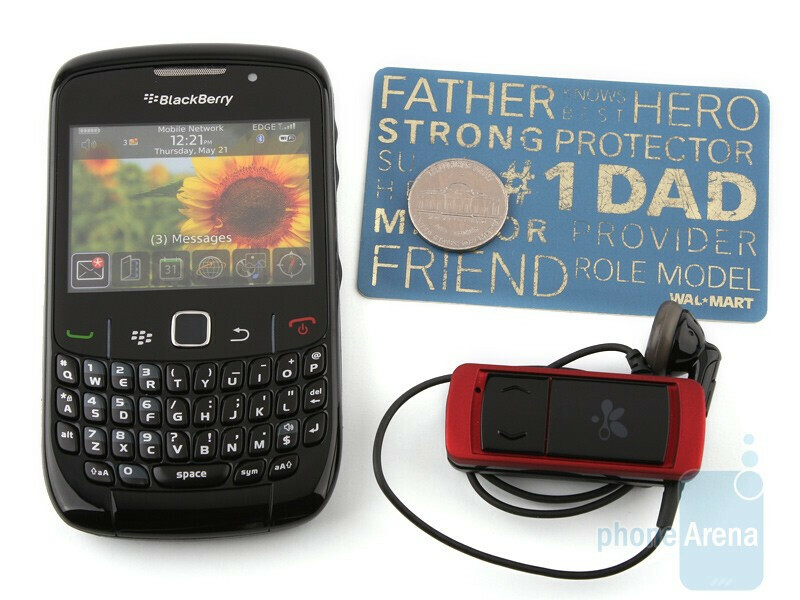 It’s a good thing the bulky size is at least partly due to the efforts of the manufacturer to equip the gadget with a robust battery that, according to specifications, should be able to provide 10 hours of continuous talk time and keep the device operational for 200 hours in standby. 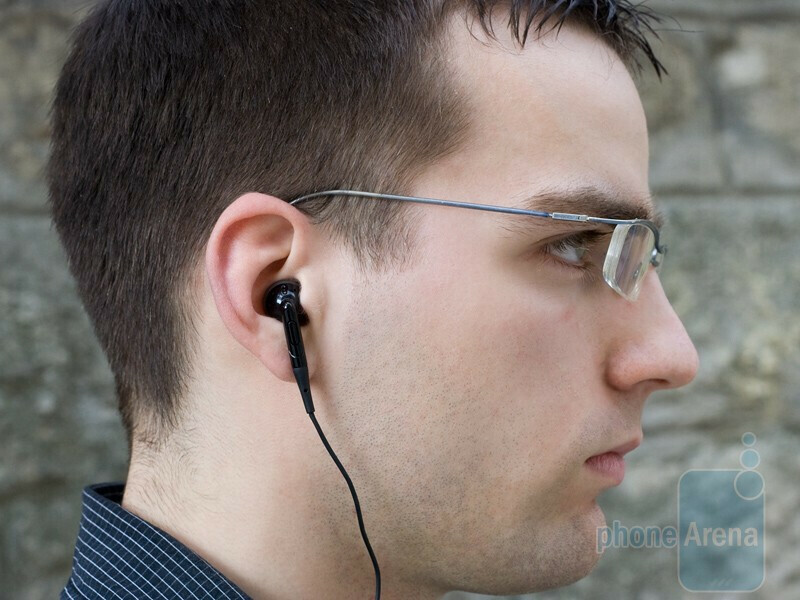 As we have already mentioned, the earphone itself is comfortable, but carrying about the body is certainly not among the most enjoyable things you might opt for, especially if you’re wearing a thin, summer shirt. The in-call quality is surprisingly good. We were able to understand our callers perfectly, although their voices sounded slightly mechanical. 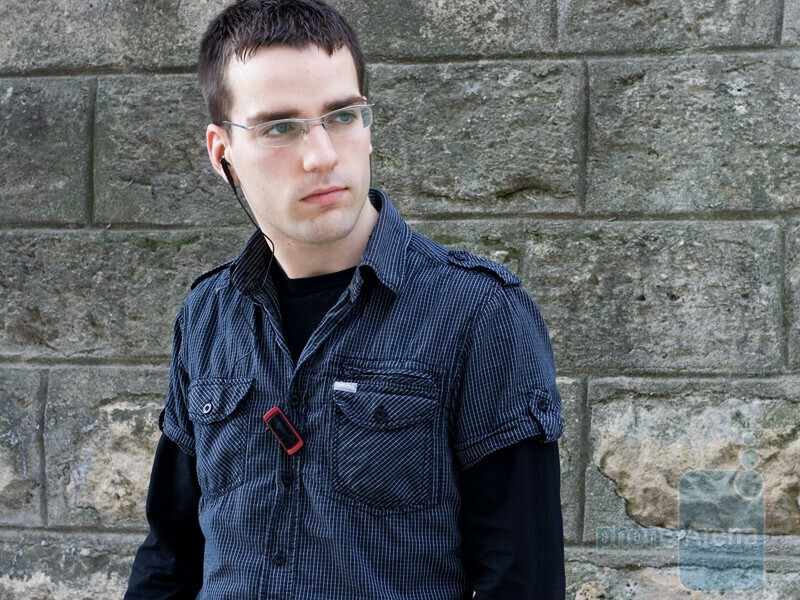 We are impressed by the noise isolation capabilities of the i.Tech VoiceClip 308 – we tested the hands-free while walking down a busy street and we were astonished to find out people on the other end claimed the sound was realistic and they could hardly hear slight environmental noises. 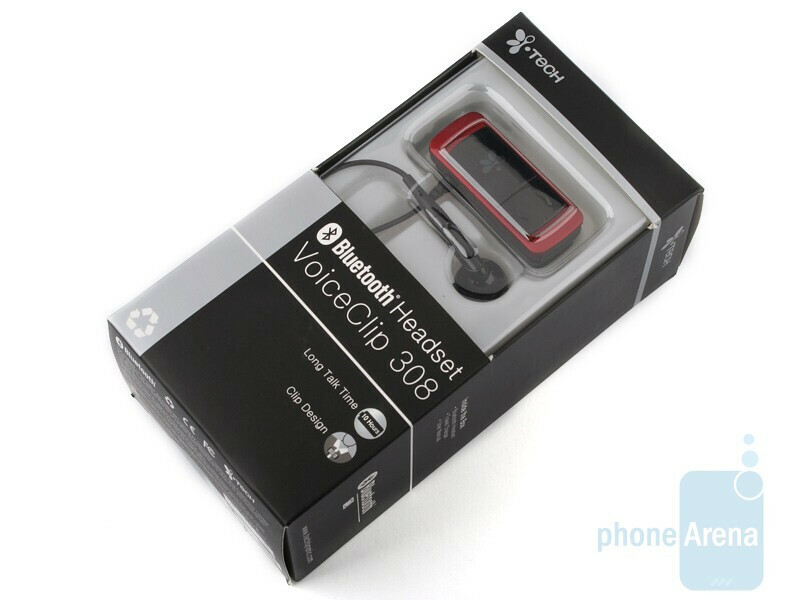 If you can live with the design that does not provide much comfort of use (but has its advantages), the i.Tech VoiceClip 308 is a decent hands-free that is best suited for calls and will set you back with just $35. Certainly, we’ve experienced better in-call quality, but the VoiceClip 308 is a capable performer as well. 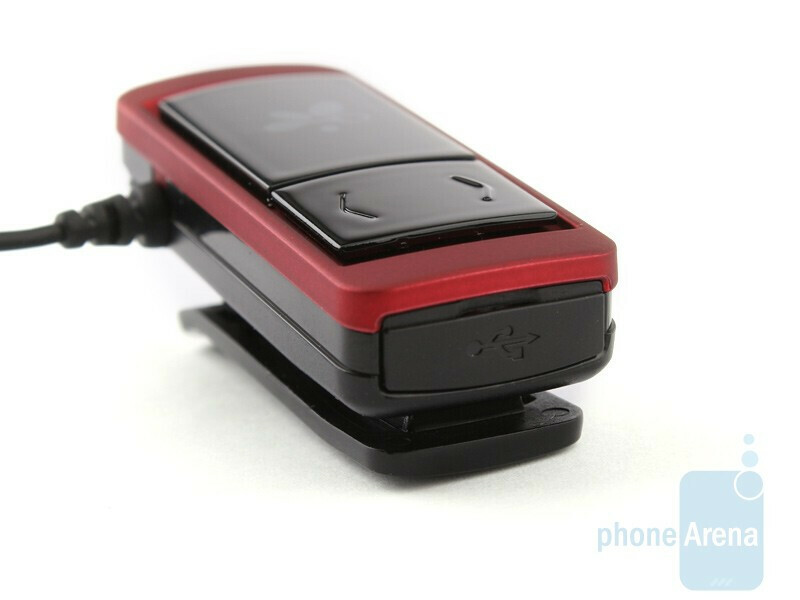 Moreover, it’s a proper alternative for people who just cannot stand wearing a standard Bluetooth, because of the unpleasant feeling involved in the process, but do happen to need such an accessory. hello i want to know does this voice clip has detachable headphones or not please reply as soon as possible regards.